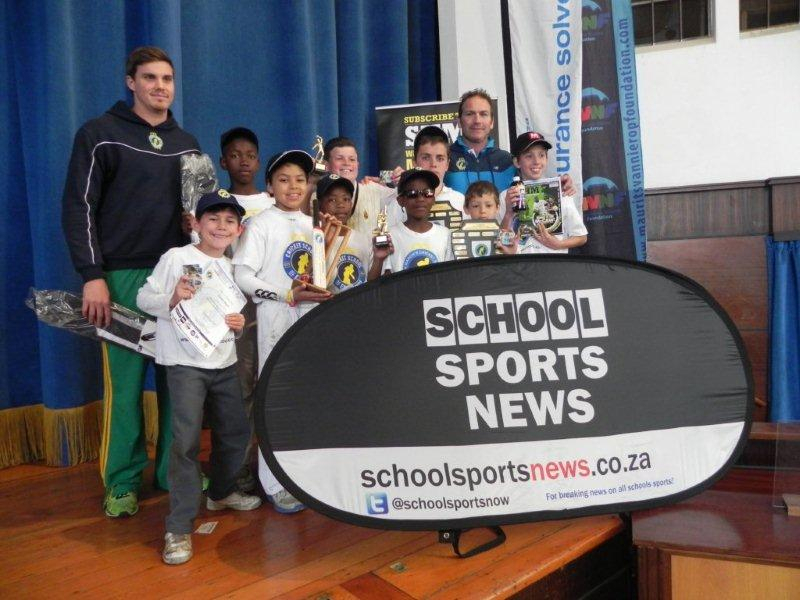 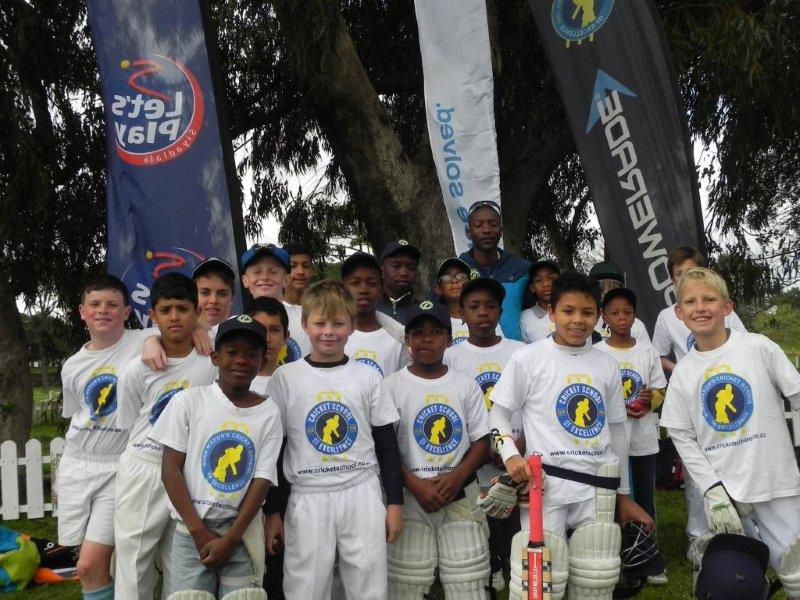 The Southern Suburbs CSE Holiday Clinic held at RBHS was very well attended and was great to see many new faces and a delight to share the excitement for the new season amongst our aspiring young cricketers. 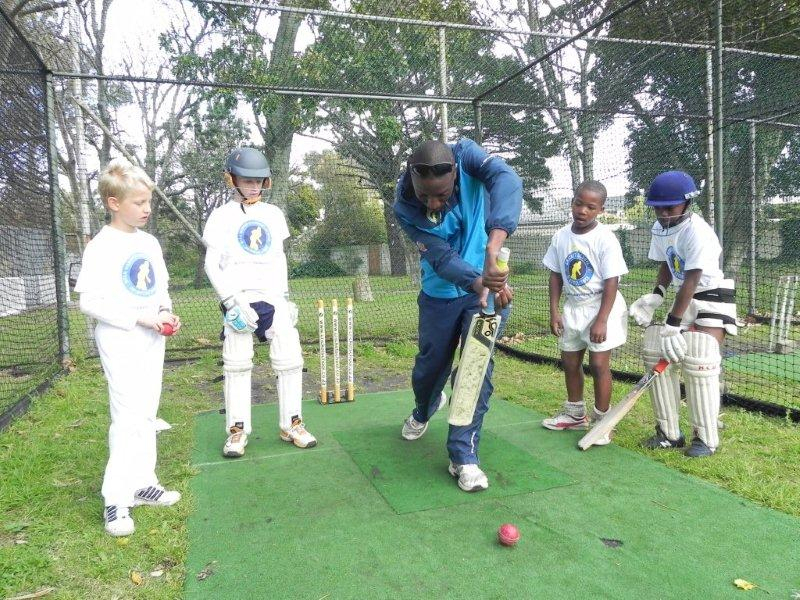 The days focussed on the cutting edge training on the finer aspects of batting, bowling, fielding, sportsmanship and general knowledge. 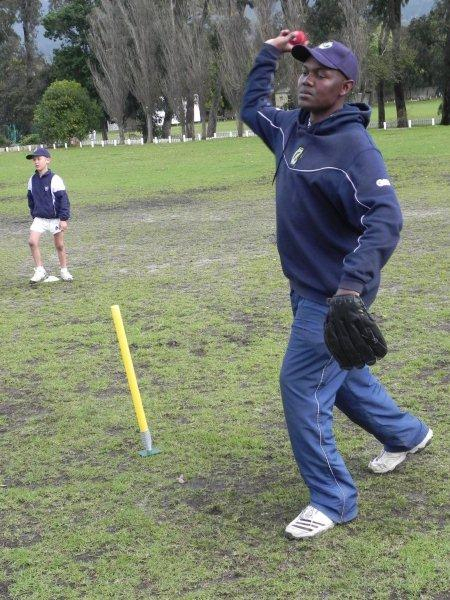 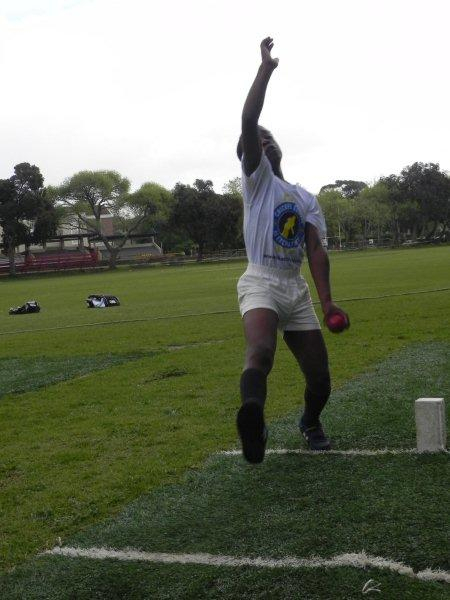 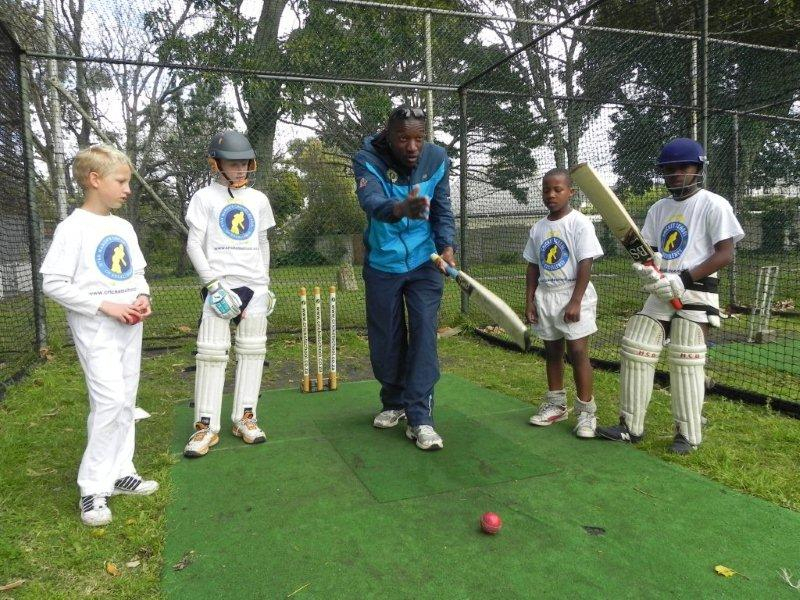 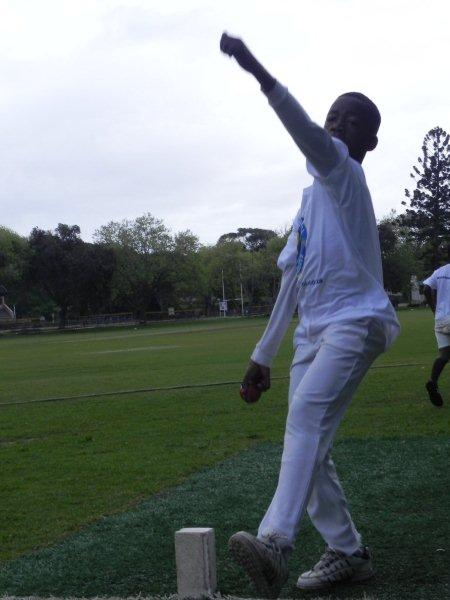 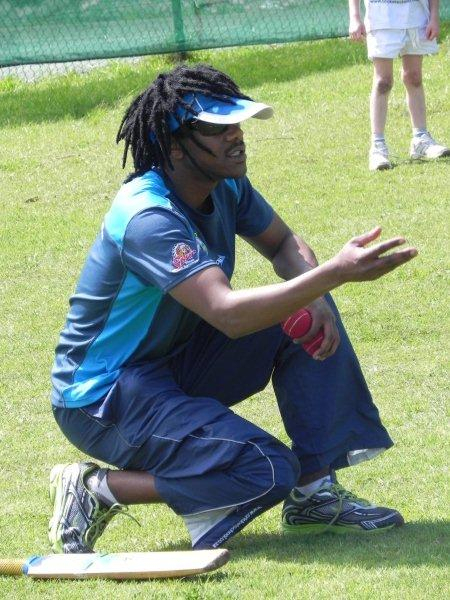 Big thanks must go to Rondebosch Boys High for allowing us to host the clinic on their grounds, our CSE Sponsors and Michael Pote, ex CSE student making a name in the cricket world. 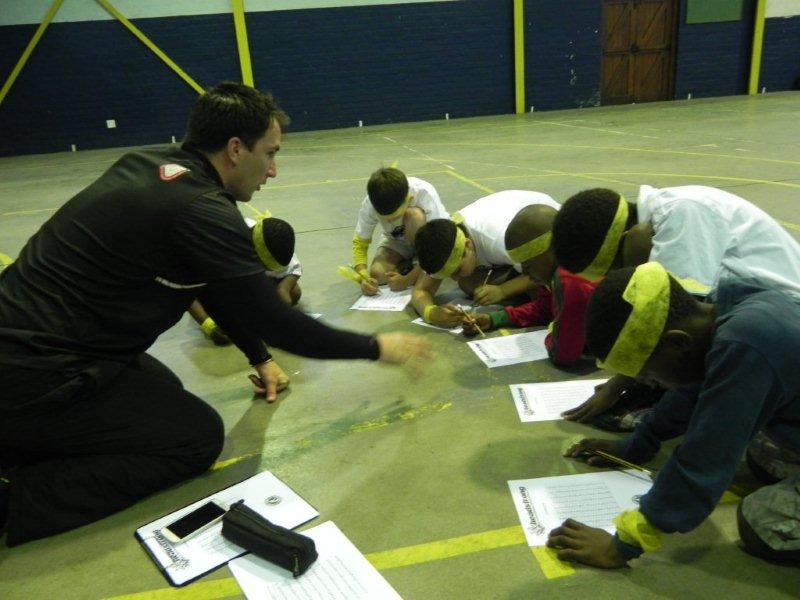 Michael is also one of the CSE ambassadors. 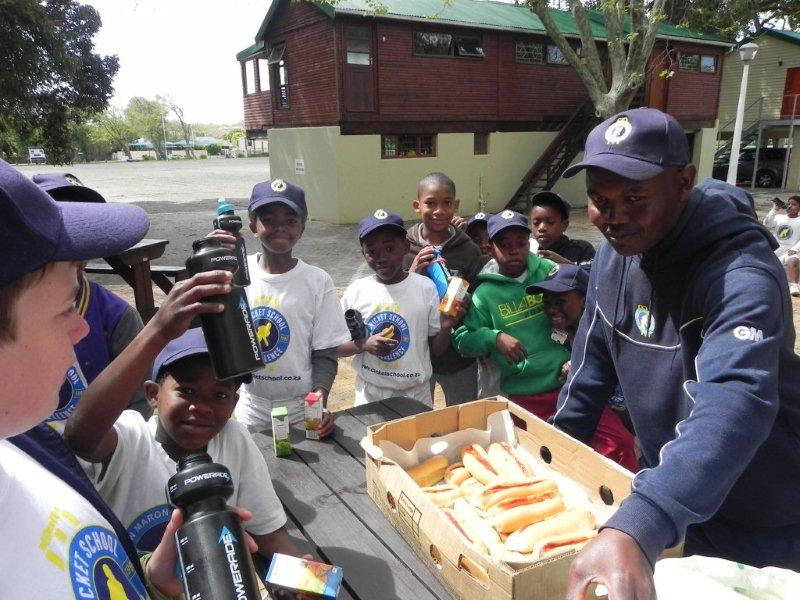 The Headstrong and Mineralife sessions were very interesting and the students took a lot out of these sessions which focussed on concentration skills and nutrition whilst playing sport. 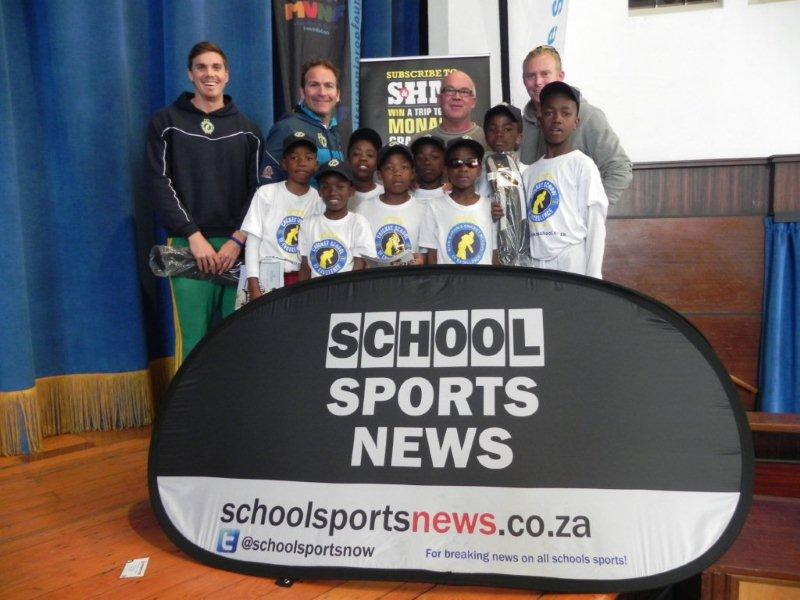 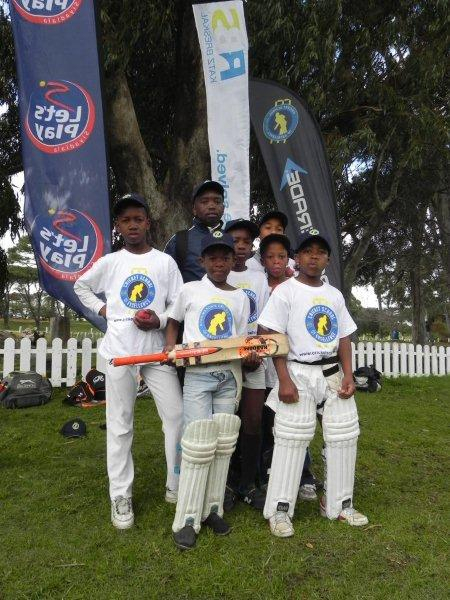 Thanks to the Maurits van Nierop Foundation for supporting the Cricket Schools CSI project by sponsoring fifteen talented township Khayelitsha Cricket Club cricketers. 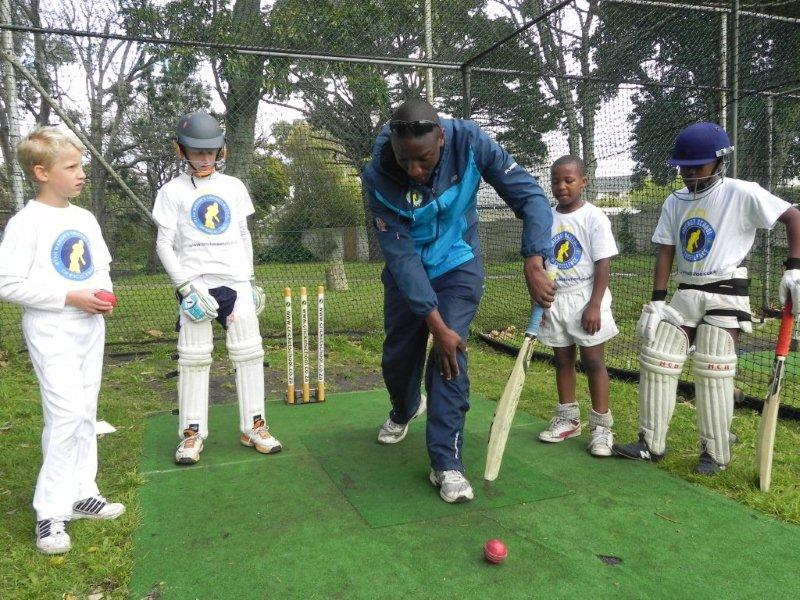 We wish all our students a very successful and enjoyable season and look forward to seeing you at the next clinic.